To do this you should L-I-S-T-E-N to your prospects carefully. I mean you should be all ears to value what they are saying. Let them tell their complete story of their objections and complaints until they slow down. Then start to gain their trust. But listening is not as easy as it seems. Some people speak too fast and it's difficult to keep up with super-fast speaking. You may forget some slight points as you are listening, and simply get no time to write them down in your notes. you are not as fast as Hennessey Venom, So Recording lets you speak more confidently and be sure and the whole story is being recorded at the time of speaking. 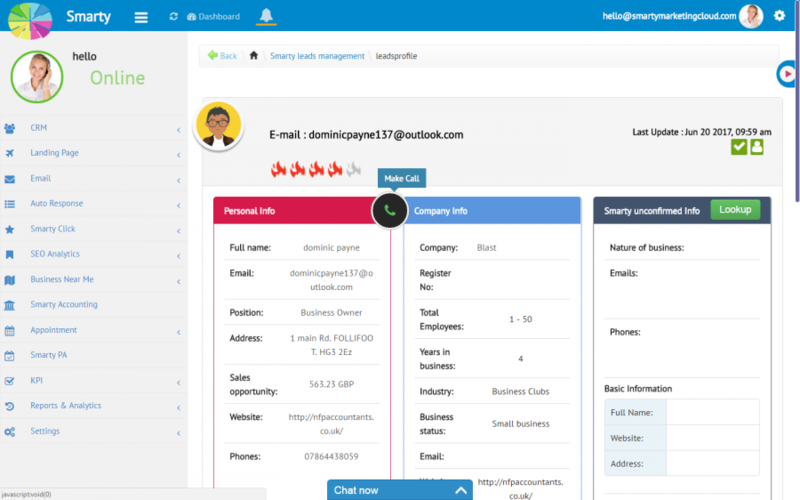 Smarty CRM lets you dial sales calls from your browser and record them automatically. 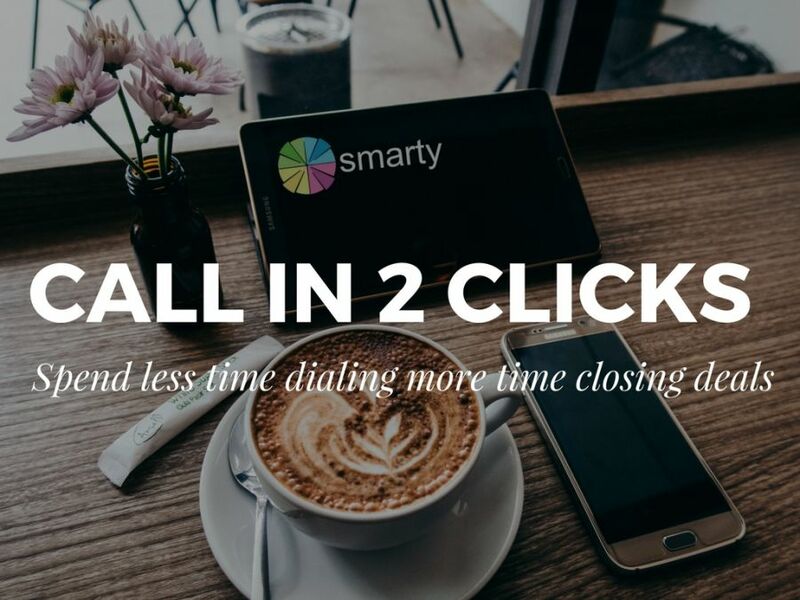 You are just one click away from placing a call right from your desktop and track them to gain a deeper insight for further decision making. 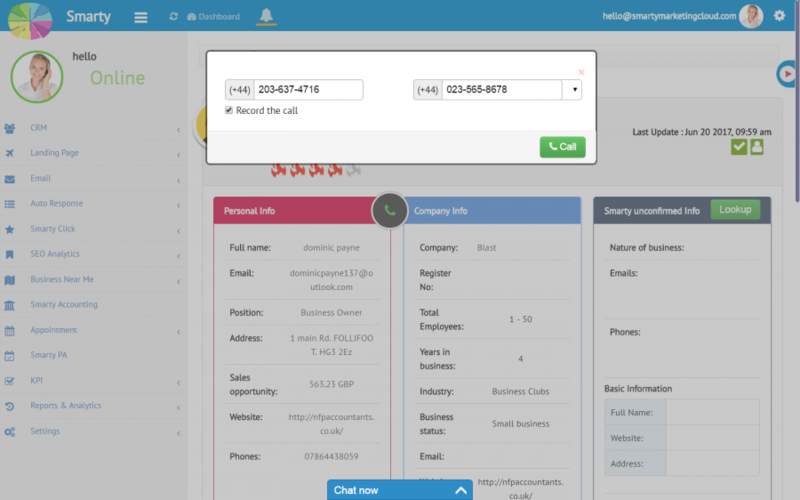 You can simply choose the number you want to call from and verify it even easier, then click on the record button and talk with no stress. You will have a list of verified numbers saved so you don't need to switch from your landline(s) cell phone(s) and vice versa (you know how much energy will be saved? Be eco-friendly and yourself-friendly).